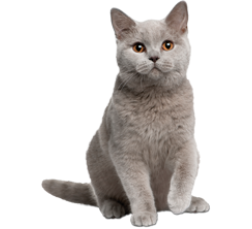 If your goal is to successfully complete the Therapy Dog International Test or the Canine Good Citizen Test we can help you every step of the way! 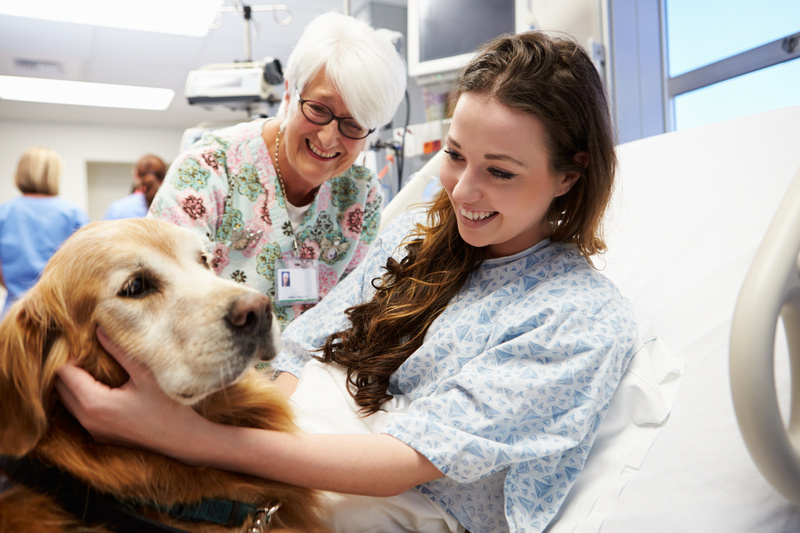 The Therapy Dog International test once completed allows you and your dog to visit hospitals, nursing homes, and other programs that are in need of Therapy Dogs. This a test that evaluates the dog and the handler as a team. 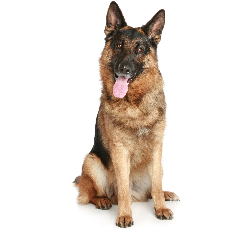 The dog must show willingness to work with its handler and be under control at all times. 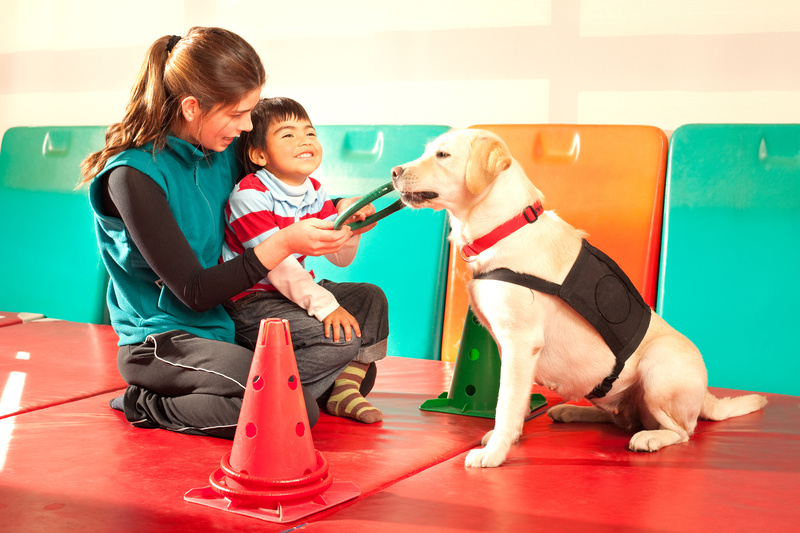 A number of different obedience commands must be performed during the test and your dog must be able to work around hospital equipment such as wheelchairs and crutches. Taking your dog to therapy visits to help others in need of support and a motivational boost is an extremely rewarding experience for the owner and dog! 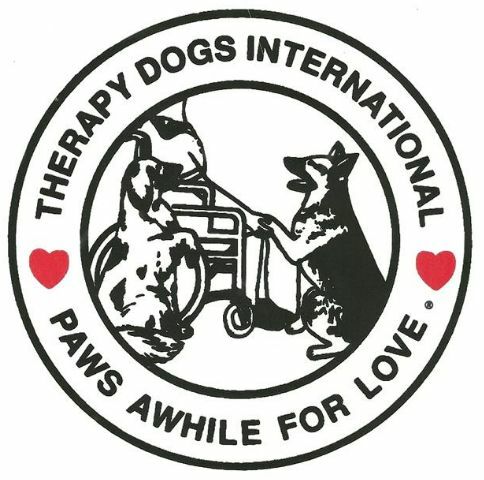 Therapy Dog Training is done through Group Training Classes and Private Lessons. Call our office today for more information or setup training to put your dog on the fast track to becoming a Therapy Dog or Canine Good Citizen!